Please join us as we hear from regional disruptive leaders as they share their journey and vision living the Symphonic C-Suite together at Protolabs. Ms. Holt has been our President and Chief Executive Officer since February 2014. 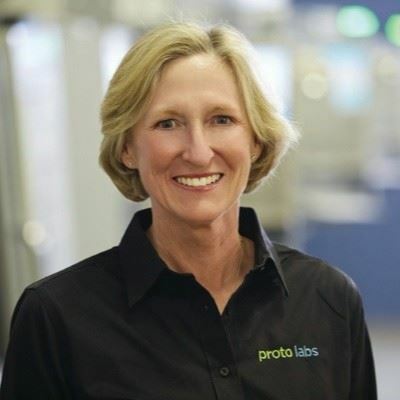 Prior to joining Protolabs, Ms. Holt served as President and Chief Executive Officer of Spartech Corporation, a leading producer of plastic sheet, compounds and packaging products, from September 2010 until Spartech was purchased by PolyOne Corporation in March 2013. 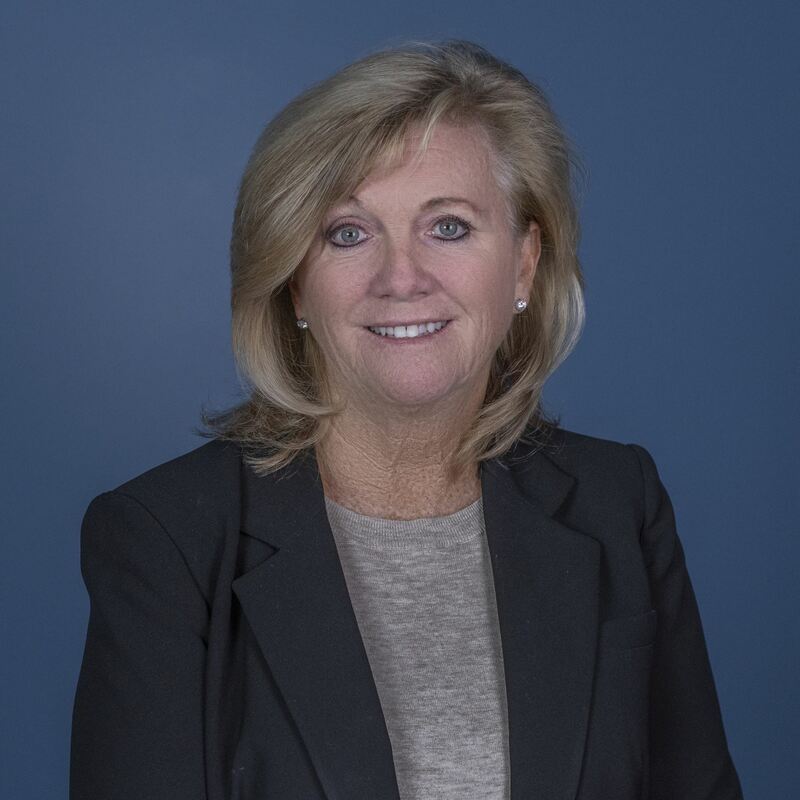 Prior to Spartech, Ms. Holt worked at PPG Industries, a leading coatings and specialty products company, serving as Senior Vice President, Glass and Fiber Glass, from May 2005 until September 2010. Ms. Holt also is a member of the board of directors of Waste Management, Inc., and she served as a director of Spartech while she was Chief Executive Officer. Ms. Holt's leadership, strategic planning, operational and international experience provide valuable insights to our board of directors. As Chief Executive Officer, she also is responsible for determining our strategy, articulating priorities and managing our continued growth. Renee Conklin brings more than 25 years of executive level human resources leadership experience customizing talent management strategies for growth companies. Her experience spans multiple industries and includes manufacturing, technology/software, and healthcare environments. Conklin joined Protolabs in 2014 and is currently Vice President of Global Human Resources. She is accountable for all aspects of HR, including managing change, integrating cultures, employee development, recruiting, and developing compensation strategies to motivate and retain top talent. She is also a contributing member of the executive leadership team and is collaboratively responsible for developing and managing the company’s growth strategies. Conklin also serves as a member of the board of directors for the Jobs Foundation, a nonprofit organization that provides job training and practical experience for adults facing barriers to employment. The symphonic C-suite is the next stage in the ongoing evolution of leadership models. This new model is necessary to help leaders to understand, manage, and respond to the complex social capital issues that organizations face, enabling them to tap opportunities, manage risks, and build relationships with internal and external stakeholders.